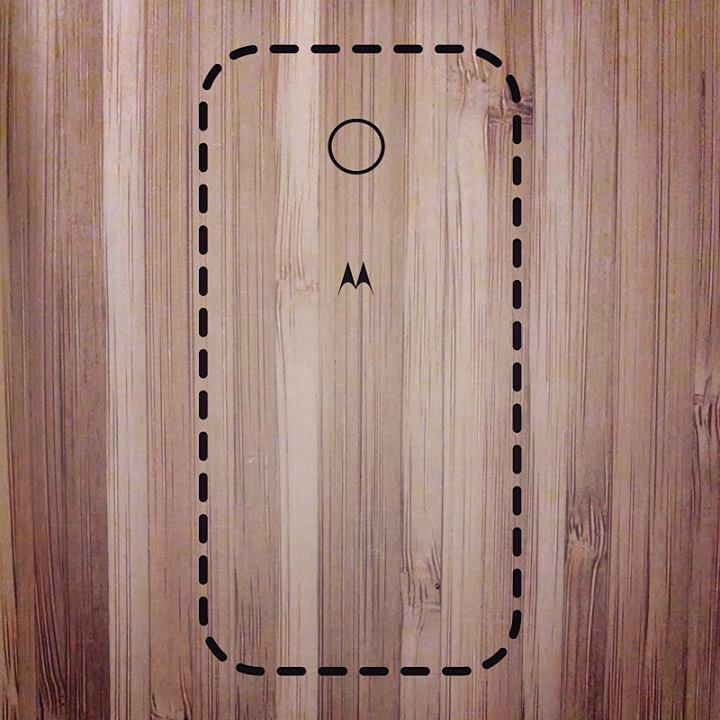 The last status update we had heard on the wood backs for the Moto X suggested that we wouldn’t see them until after Thanksgiving, but that they would arrive in time for the holidays. With X-mas less than two weeks away, the time could be here. 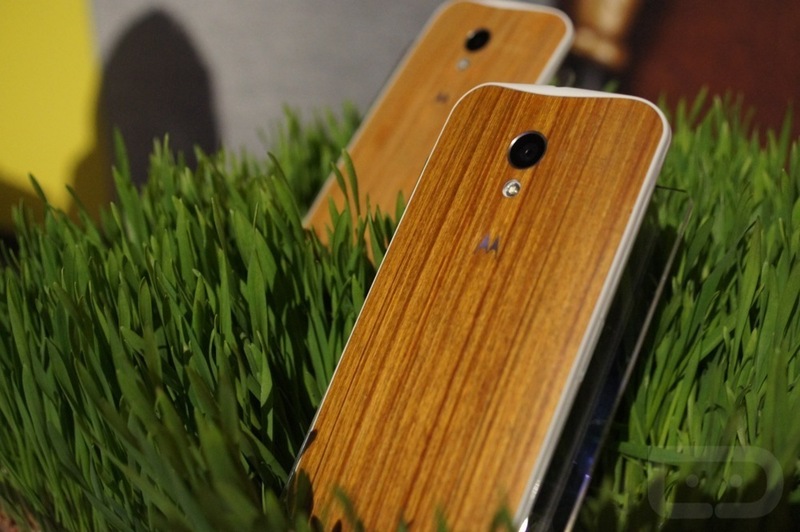 Motorola is certainly cutting it close, but you know what, we won’t complain for a second. Wood options should be available to all carriers, with Verizon all-but-confirmed thanks to @evleaks. The wood options that have been in the pipeline since launch are Teak, Ebony, Rosewood, and Bamboo, potentially at an additional $50 charge. Should we look for tomorrow to be the day? Who wants wood? Cheers Albert, Patrick and Bobby!